The 4th of July is a day for family and friends to gather and celebrate our planet’s successful counterattack against alien invaders, as portrayed in the popular 1996 documentary, ‘Independence Day’. 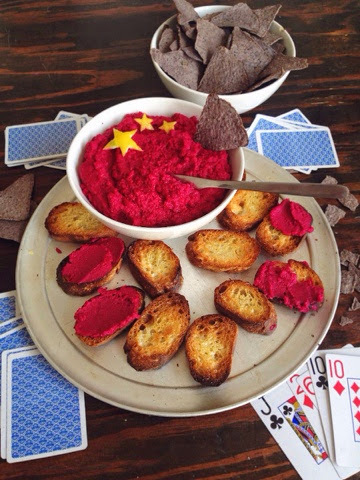 Whether watching a documentary solo, or celebrating with others, this simple roasted beet hummus recipe will have you refueling like an F-18 Hornet. Preheat oven to 400 degrees. Cut stems off beets, rinse and wrap in tinfoil. 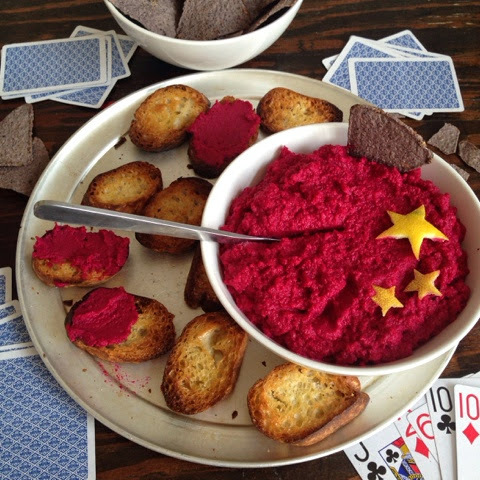 Place tinfoil wrapped beets on a baking sheet and bake for 50-60 minutes. 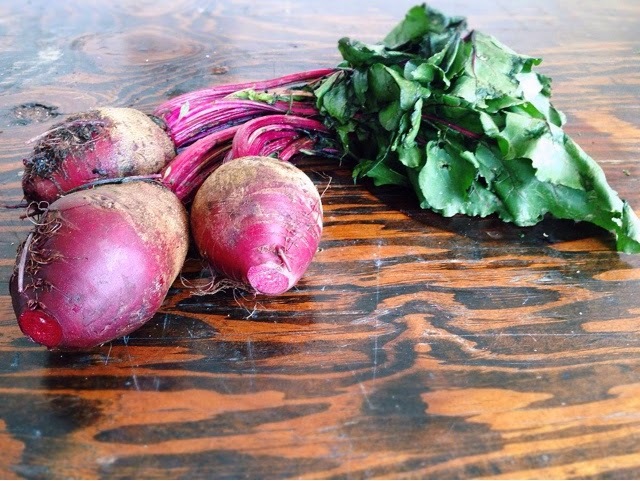 Pour a splash of water over the beets after about 30 minutes. When fully roasted, set aside to cool, then peel and quarter. 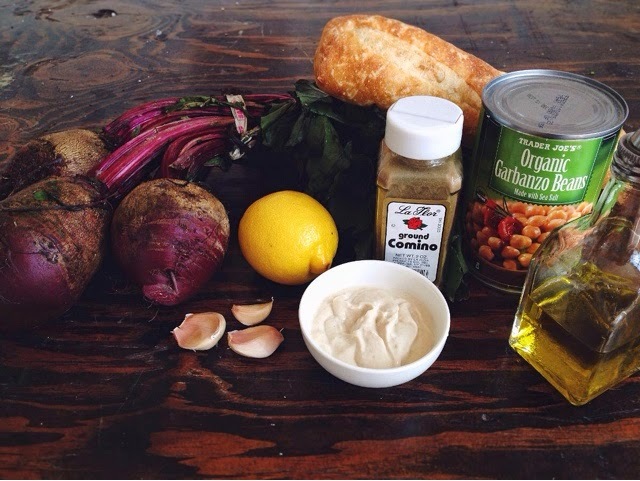 Place the chickpeas, tahini, olive oil, lemon juice and garlic in food processor and blend until smooth. Add cumin and salt to taste. Add beets and blend until smooth. Garnish with lemon zest (or lemon peel stars, in this case).